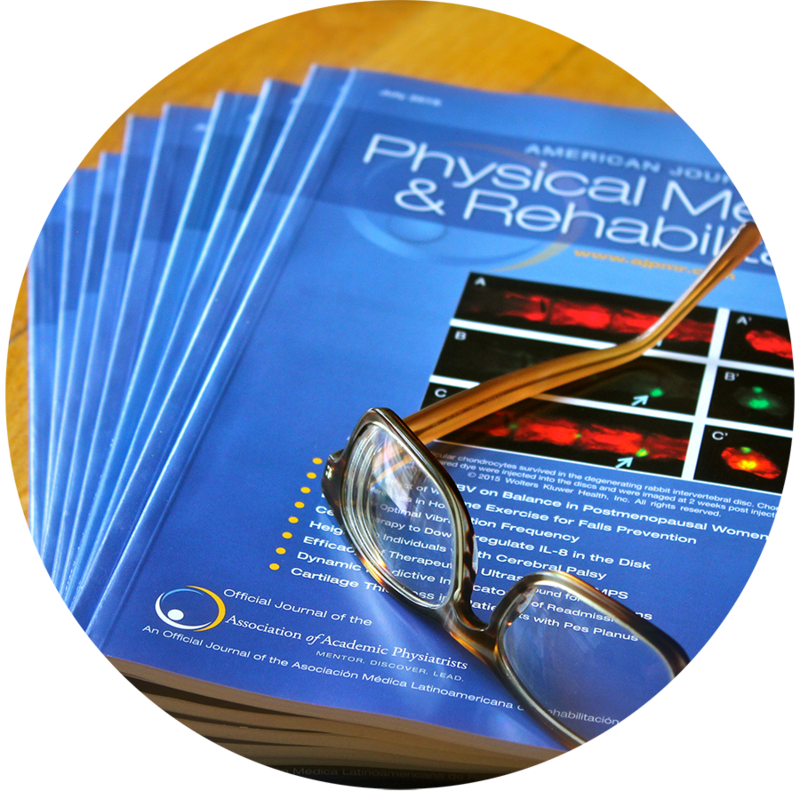 Deficits in step-to-step symmetry and trunk muscle activations have been linked to falls in Parkinson disease. Given such symptoms are poorly managed with anti-parkinsonian medications, alternate therapies are needed. This blind phase II randomized controlled trial sought to establish whether exercise can improve step-to-step symmetry in Parkinson disease. Twenty-four Parkinson disease patients with a falls history completed baseline assessments of symptom severity, balance confidence, mobility, and quality of life. Step-to-step symmetry was assessed by deriving harmonic ratios from three-dimensional accelerations collected for the head and trunk. Patients were randomly assigned to either 12 wks of exercise and falls prevention education or falls prevention education only. Both groups repeated the baseline tests 12 and 24 wks after the initial assessment. The Australian and New Zealand Clinical Trials Registry number is ACTRN12613001175763. At 12 wks, the exercise group had statistically significant and clinically relevant improvements in anterior-posterior step-to-step trunk symmetry. In contrast, the education group recorded statistically significant and clinically meaningful reductions in medial-lateral and vertical step-to-step trunk symmetry at 12 wks. Given that step-to-step symmetry improved for the exercise group and declined for the education group after intervention, active interventions seem more suited to increasing independence and quality of life for people with Parkinson disease.